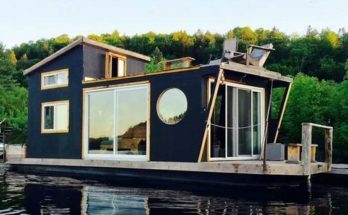 Bravada Axiom Houseboat. 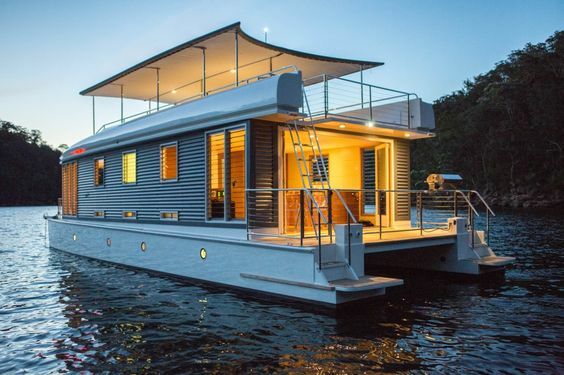 Imagine Going on a Houseboat Trip Here? 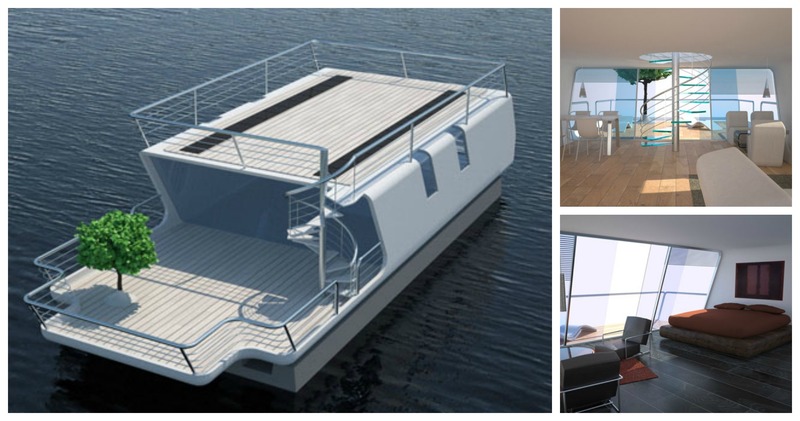 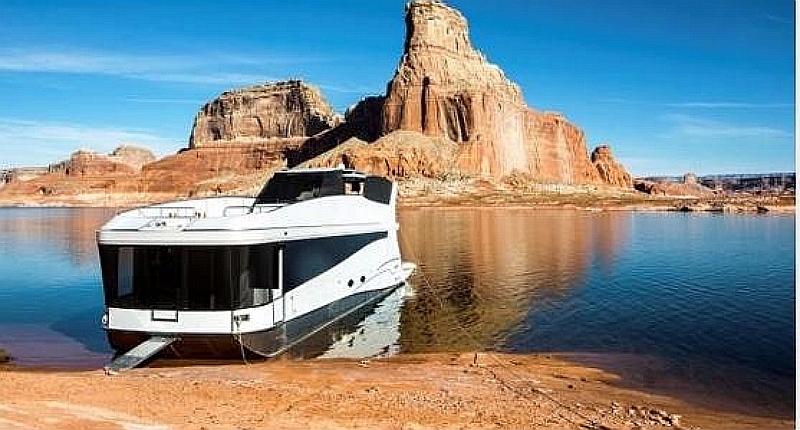 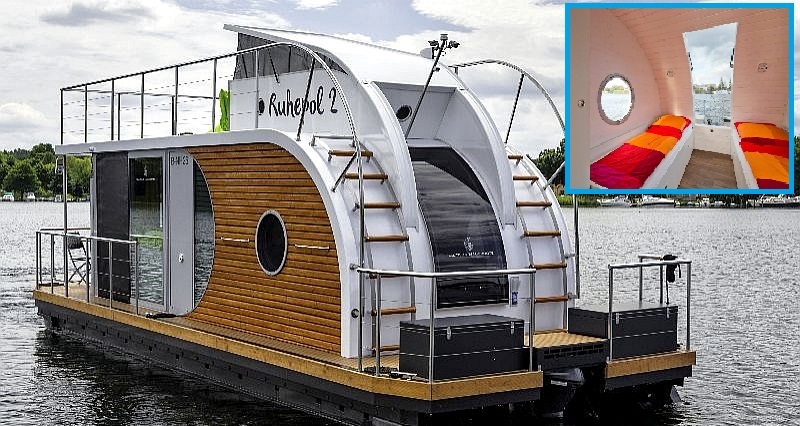 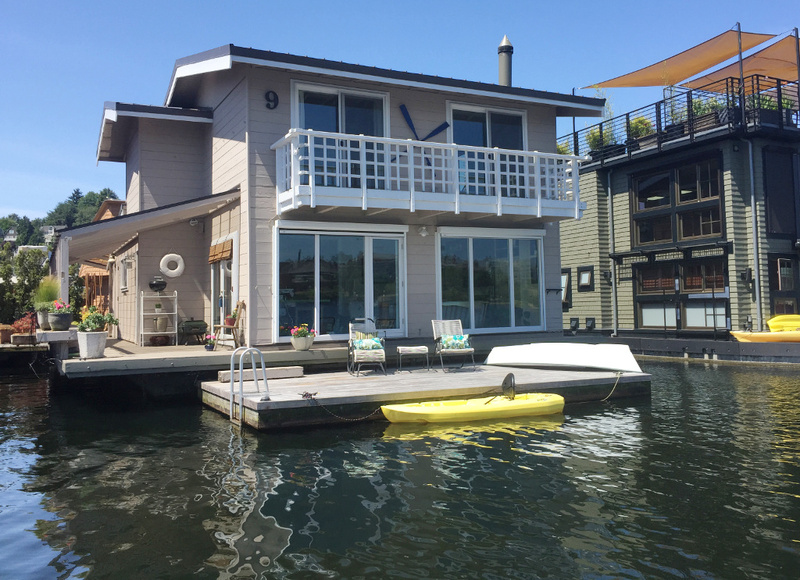 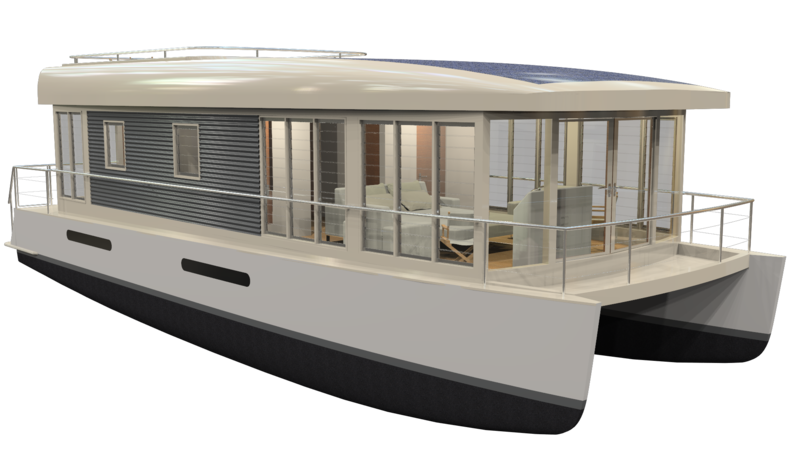 Take a look at this slick houseboat design. 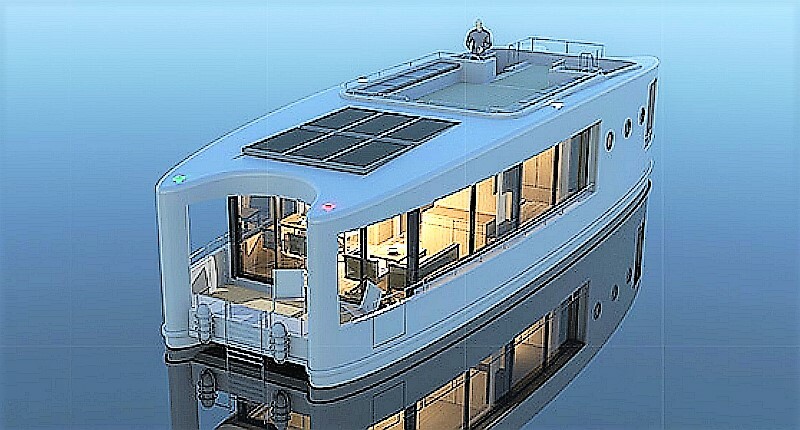 Rooftop deck, anyone? 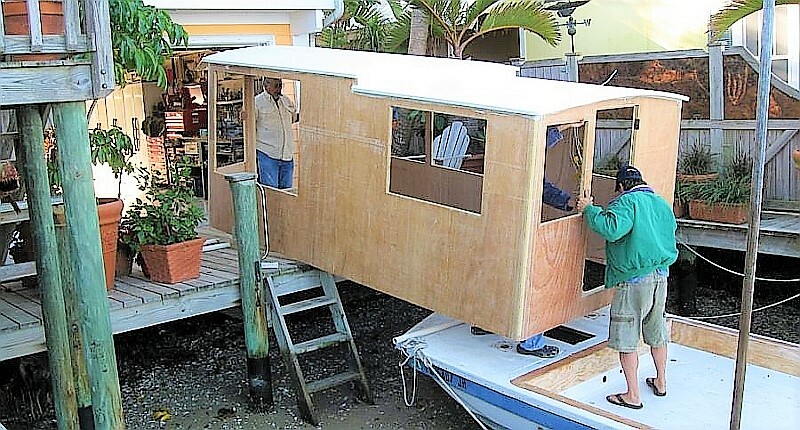 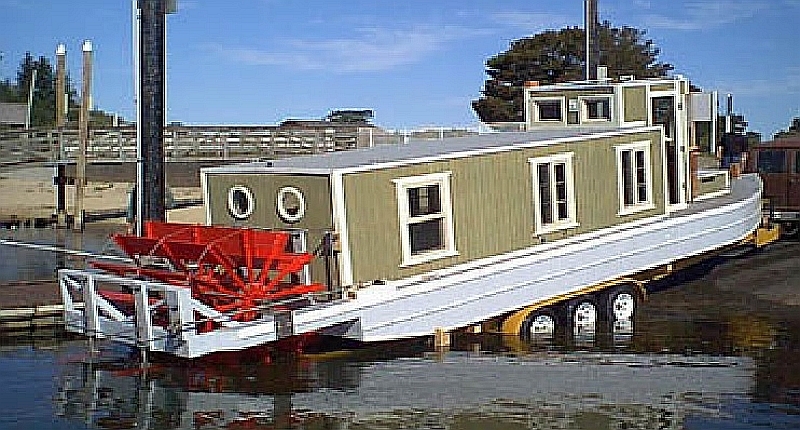 How about a houseboat that’s a steamboat?